2020 Calendar. Customize at no additional charge with:. 22 Mount shapes. 9 Vinyl colors. 13 Foil colors. Top markets: manufacturing, retail, construction. 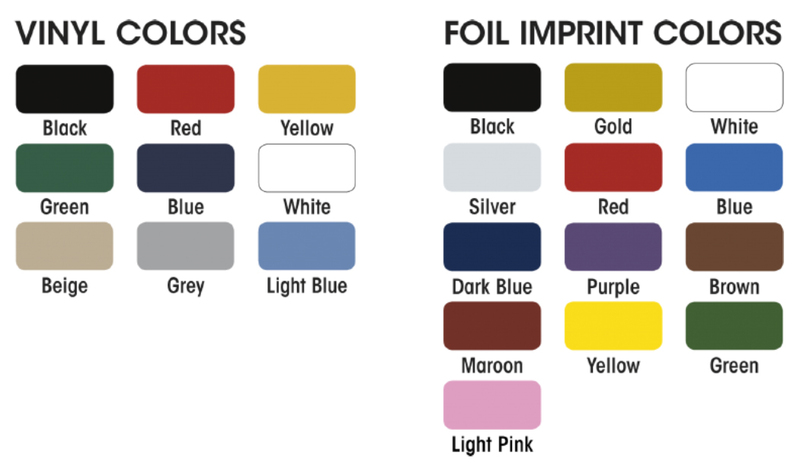 Multiple Color Set-Up $15.00 (G) per color. COMBINED QUANTITY PRICING: Minimum total per order is 150; minimum per item is 75. You can combine 5320, 5324, 5325 & 5326 for quantity pricing. The ad copy, foil color, vinyl color and shape must remain the same on the total order.